Chiba City Blues Out Now! 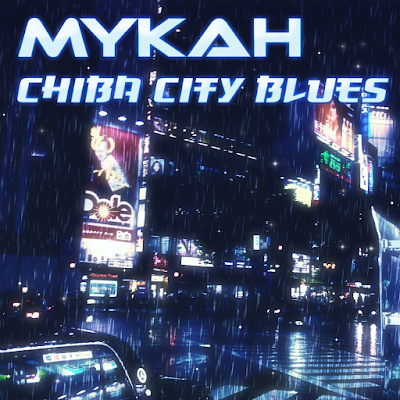 My new original EP Chiba City Blues is now available at Bandcamp and Loudr! I'm returning to the awesome GamerDisco at the Book Club in Shoreditch tomorrow. 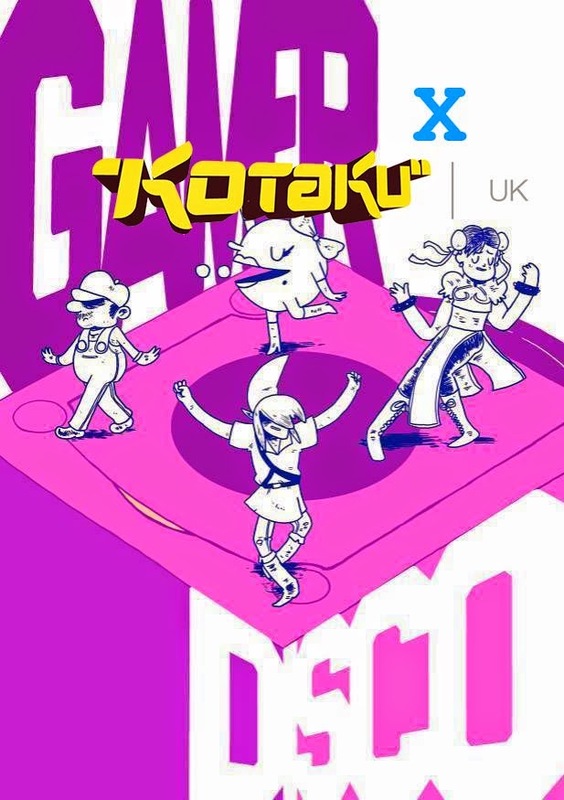 Sure to be an excellent night of videogames, videogame remixes and chiptune. With tournaments and indie games galore. It's free entry and the artist lineup consists of 2xAA, Beat Royale and myself Mykah! 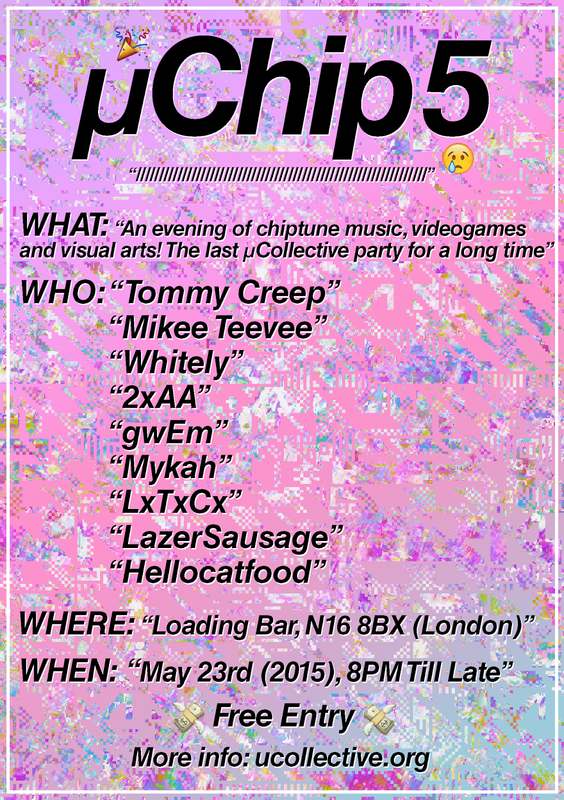 It's the very last edition of MicroChip in London, featuring an all star lineup - it's sure to be a quality night. So come along and join the party! It's free entry too!